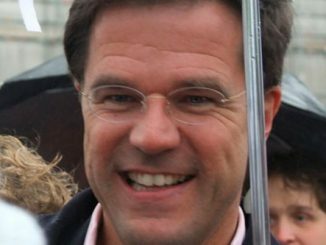 Geert Wilders’ far right Freedom Party did not make the big breakthrough in the Dutch general election that earlier opinion polls had suggested. But it did succeed in shifting the entire political spectrum towards increased racism and Islamophobia. 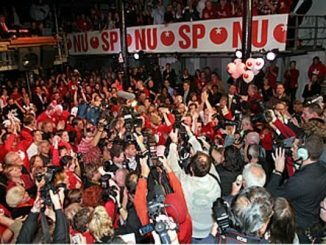 In contrast to the leftist parties which have made advances in some European countries, the Dutch general election registered no progress for parties opposed to austerity or the left more generally. 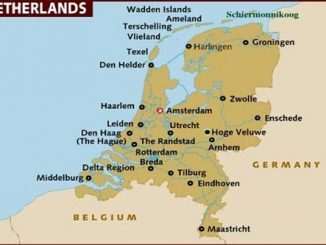 Dutch voters go to the polls faced with a unique combination of the political and economic factors which have dominated Europe since the onset of the crisis.